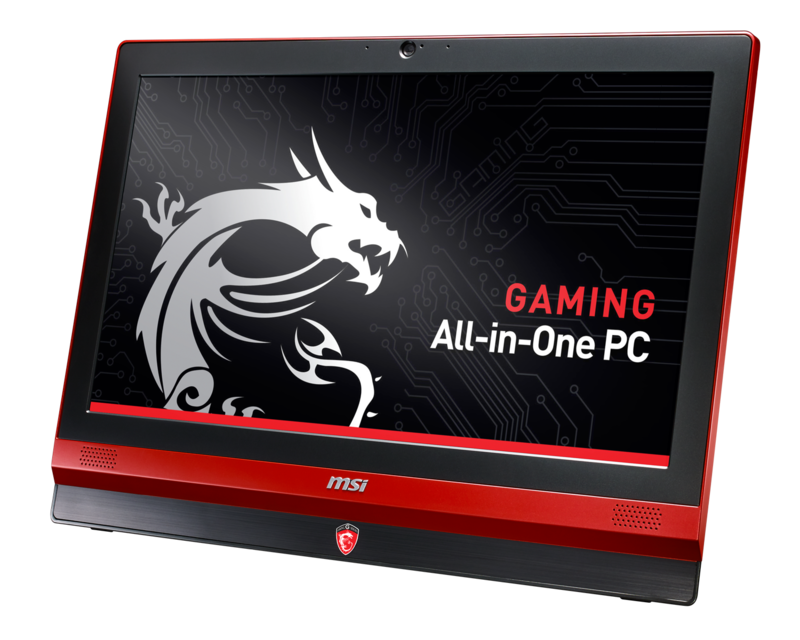 In the CES 2015, MSI Computer Corp., one of the best manufacturers of computer hardware products and solutions show off its award-winning lineup of gaming solutions. I am not pretty comfortable on playing gaming on laptop, but maybe this is an exception. GT80 Titan SLI dubbed as the world's first gaming laptop with an integrated mechanical keyboard featuring Cherry MX Brown switches. 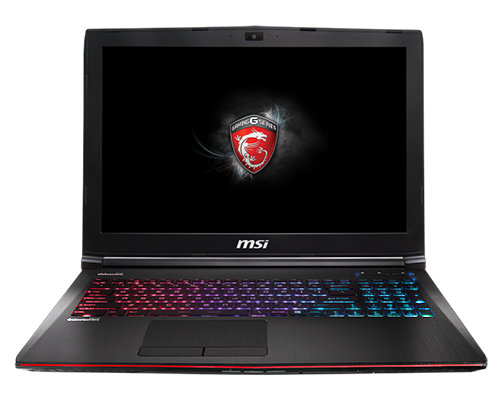 It is armed with dual NVIDIA GTX 980M GPUs in SLI which allows users to upgrade components easily. Supports up to 4x M.2 SATA SSDs in RAID 0, 32GB of memory. And it includes a super-efficient dual fan cooling system drawing heat from both graphics cards and processor with its 8-heat pipe design. GS30 Shadow and Gaming Dock is an insanely powerful gaming machine at home and an ultra-portable unit on-the-go. 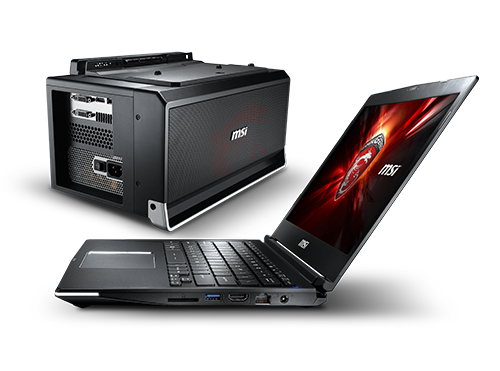 The GS30 Shadow is the world’s 1st eGPU solution that supports desktop graphics with a PCIe 3.0x16 full bandwidth slot. AG240 is the world's first all-in-one gaming pc solution sports with ULTRA HD 4K display. It is sports with cutting-edge gaming components: 3x mSATA SSDs at RAID 0, Intel's latest processor, NVIDIA GeForce 900M Series GPU, and MSI’s Anti-Flicker and Less Blue Light technology. 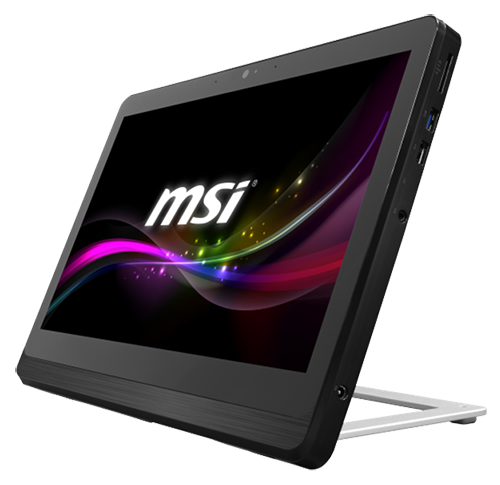 It is sports with Intel's Bay Trail J1900 Quad Core Procesor. And it is easily interchangeable between an All-in-One PC. Also can be flipped back about 90 degrees and can be attached to a wall. 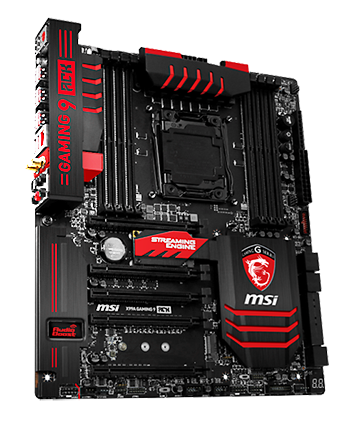 The International CES Innovations 2015 Design and Engineering Awards Honoree motherboard, MSI’s X99A GAMING 9 ACK, is the world’s first motherboard to feature USB 3.1 for insane transfer speeds and Killer DoubleShot Pro technology combining Killer LAN and Killer Wi-Fi AC. Additionally, the X99A GAMING 9 ACK motherboard is packed with an arsenal of features such as Streaming Engine, Turbo M.2 32 Gb/s, Audio Boost 2, 4-way SLI support and much more. 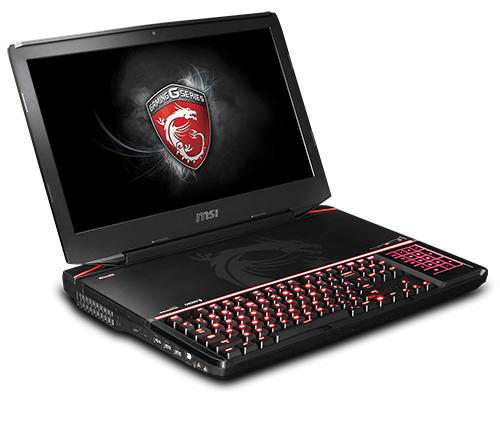 The new and redesigned GE62 Apache is the next gen affordable gaming laptops which features NVIDIA GTX 965M & 970M graphics, sports with dual-exhause system, and SteelSeries gaming keyboard. It has a improvised battery life up to 46% compared to its previous models.